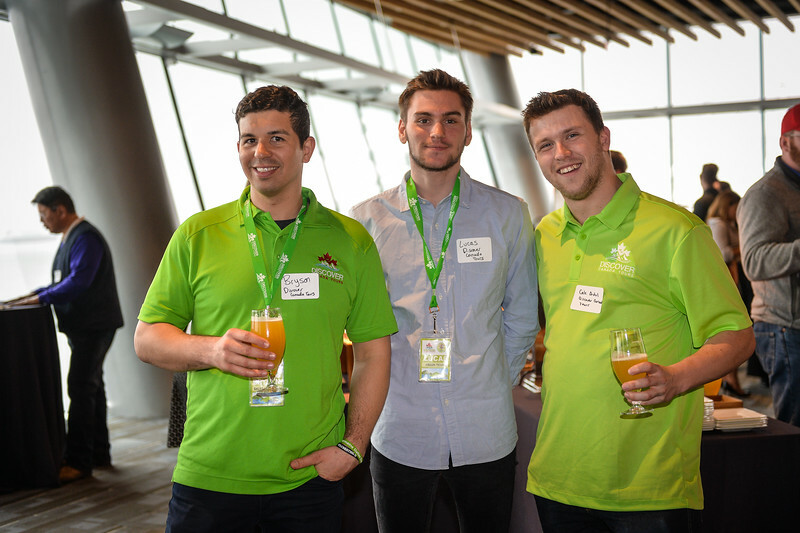 Tourism Vancouver held their monthly M2M Mixer at the Vancouver Convention Centre West on March 29th, 2018, hosted by the Vancouver International Auto Show. Photography courtesy of Scott Brammer Photography. Contact us today for all of your photography needs. March 29, 2018 - Tourism Vancouver held their monthly M2M Mixer at the Vancouver Convention Centre West hosted by the Vancouver International Auto Show. Photography courtesy of Scott Brammer Photography.